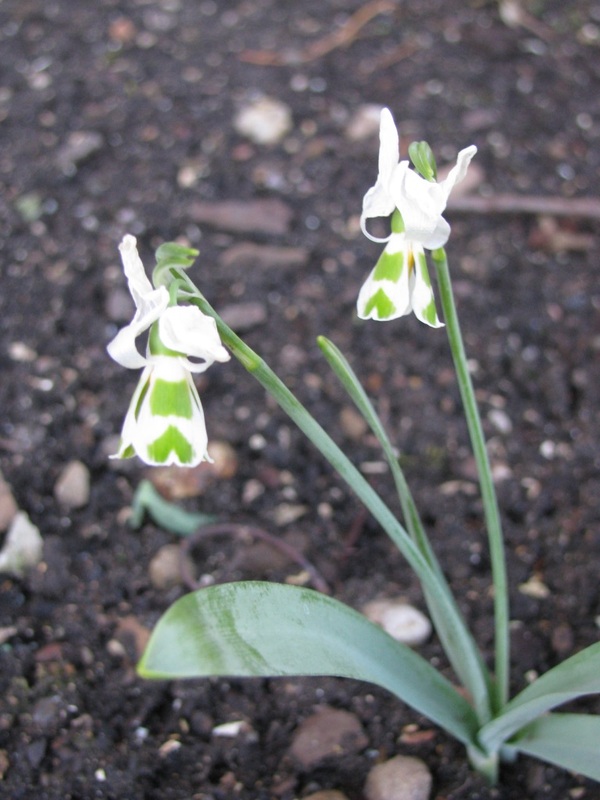 Snowdrops are reemerging from last weeks snow. I love how resilient they are in this time of seasonal transition, with temperatures varying from Spring-like to deepest Winter and sun more often then not obscured by cloud. 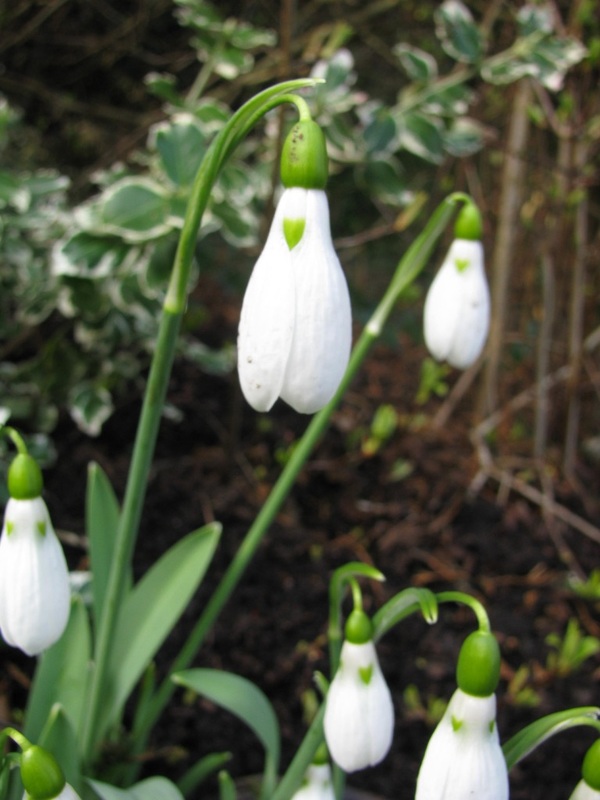 When we first moved in to our home, Snowdrops were the first blossoms to greet me. Three clumps of them rising up from the cold earth in welcome. Over the past few years I've been getting to know them better, both from spending time with them in the garden and by working with their flower essence, which helps us embody the quality of surrender. Before the latest bout of wintery weather, I had a wander around Edinburgh's Botanic Gardens to look at the many varieties of Snowdrops in blossom. 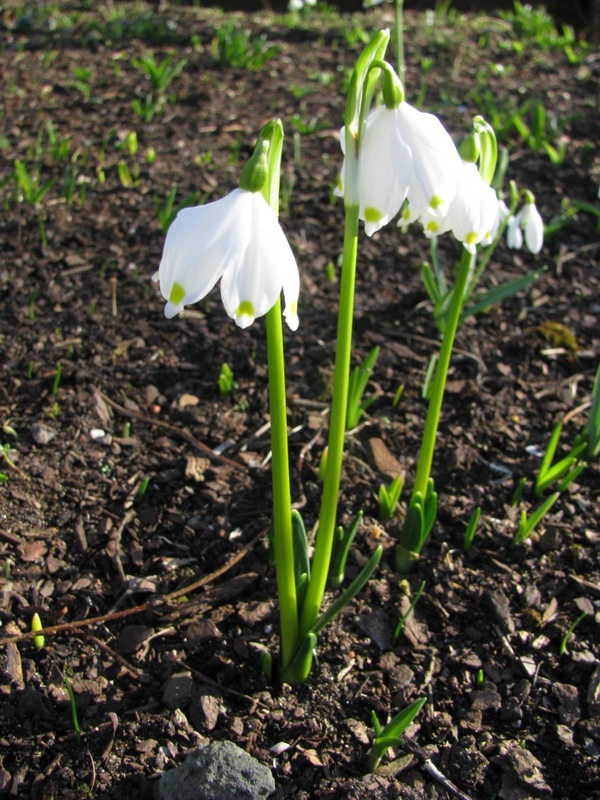 The Botanic Garden is one of the properties that participates in the Scottish Snowdrop Festival, which runs from early February to mid March every year. This is the second year that I've gone exploring during the Festival. Last year I headed to Cambo Estate, on the coast of Fife, which was the first time I became fully aware of the wide variety of snowdrops. I had no idea there were so many shapes and patterns. 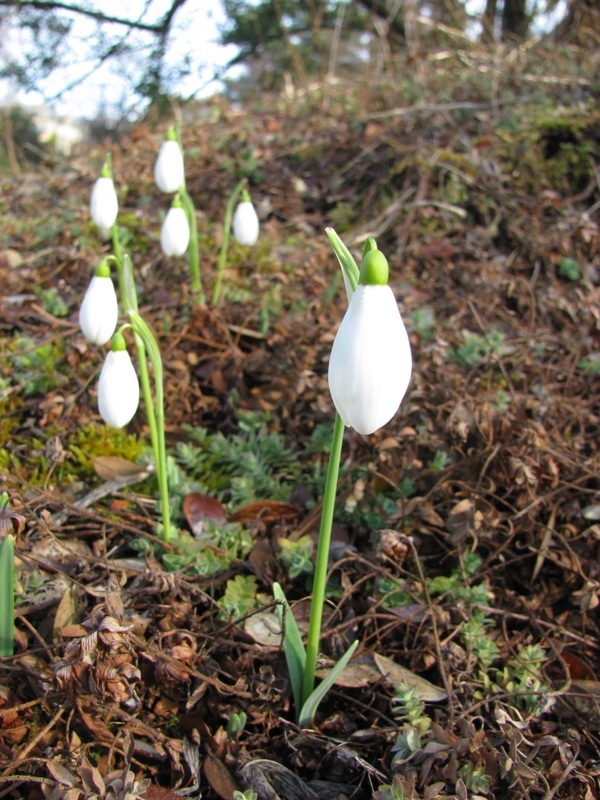 I really enjoyed Cambo Estate as there were vast expanses of snowdrops spread out around the woodlands and grounds. We followed one trail down to the sea, and another one that ran parallel to a stream through the woodland. 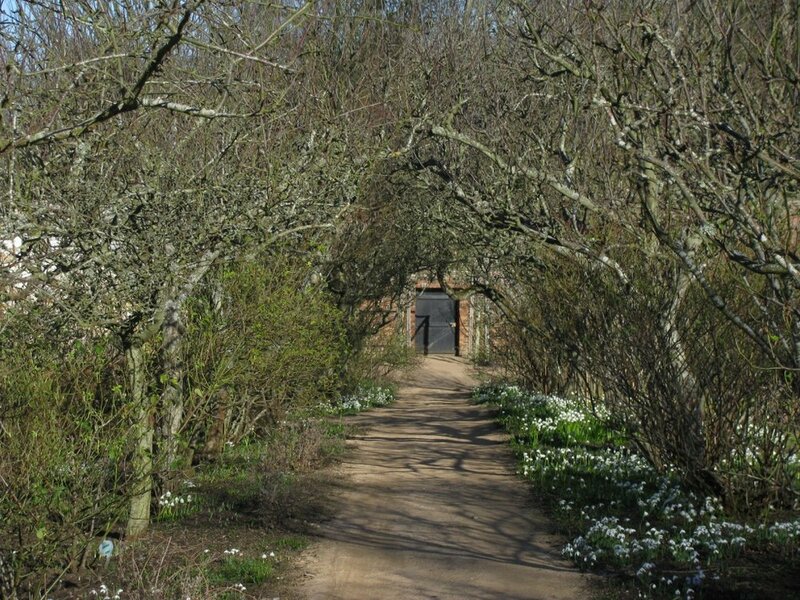 Both paths were lovely and I can't wait to return in warmer weather to visit the walled garden when it is filled with abundant blossoms. 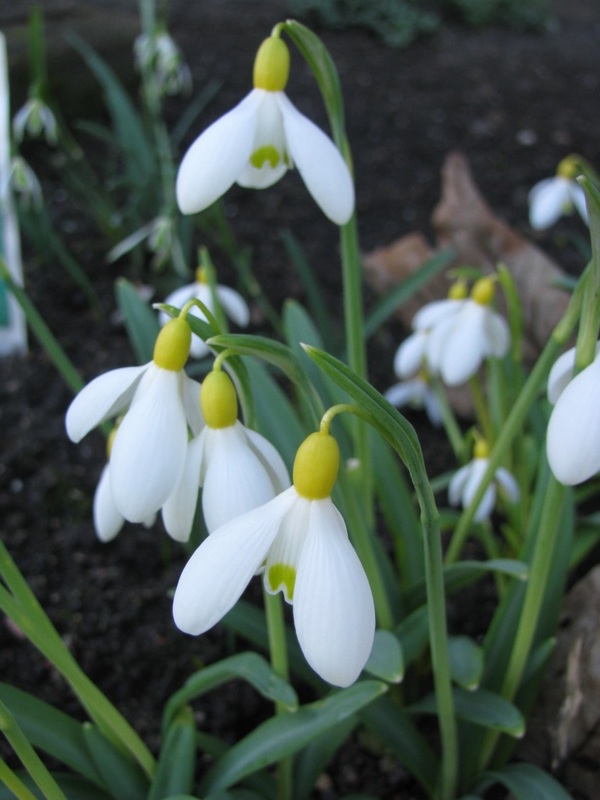 Finding all the different varieties of Snowdrops at the Botanics this year was a bit like going on a scavenger hunt. They were spread out in clumps around the gardens, though it seemed like the most different varieties were in and around the rock gardens near the East entrance. There were short ones and tall ones, green and yellow ones, single and double all clearly labeled. I wonder where next years Snowdrop adventures will take me. 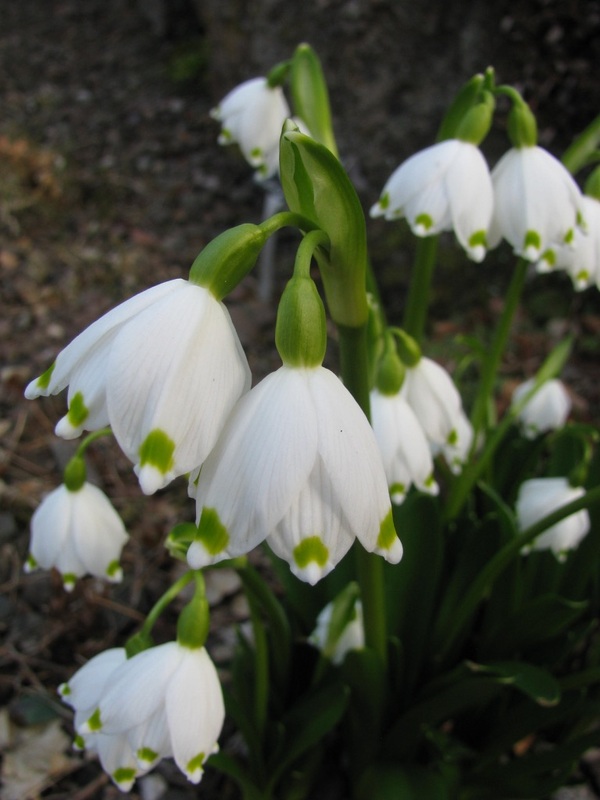 Do you have them growing in your garden? 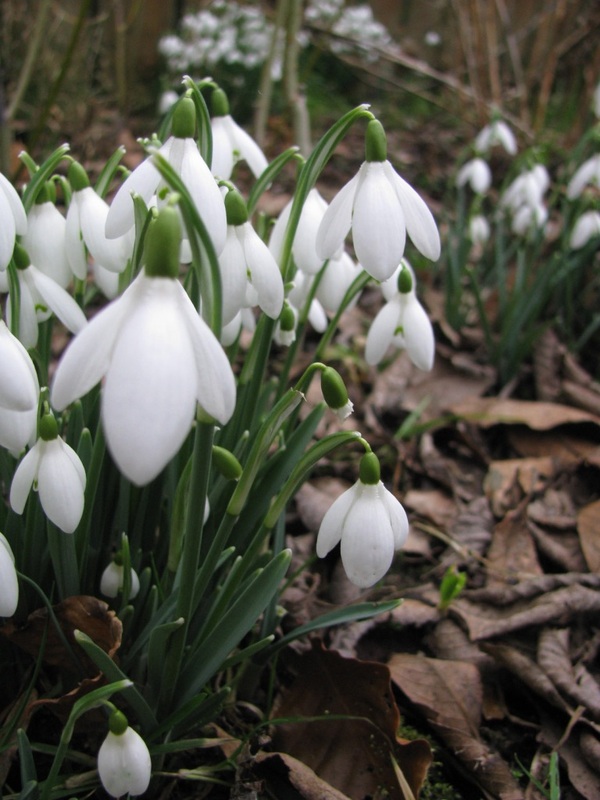 Where are your favorite places to visit Snowdrops?